The magic of the season is captured in jewelry that shouts style and charm! 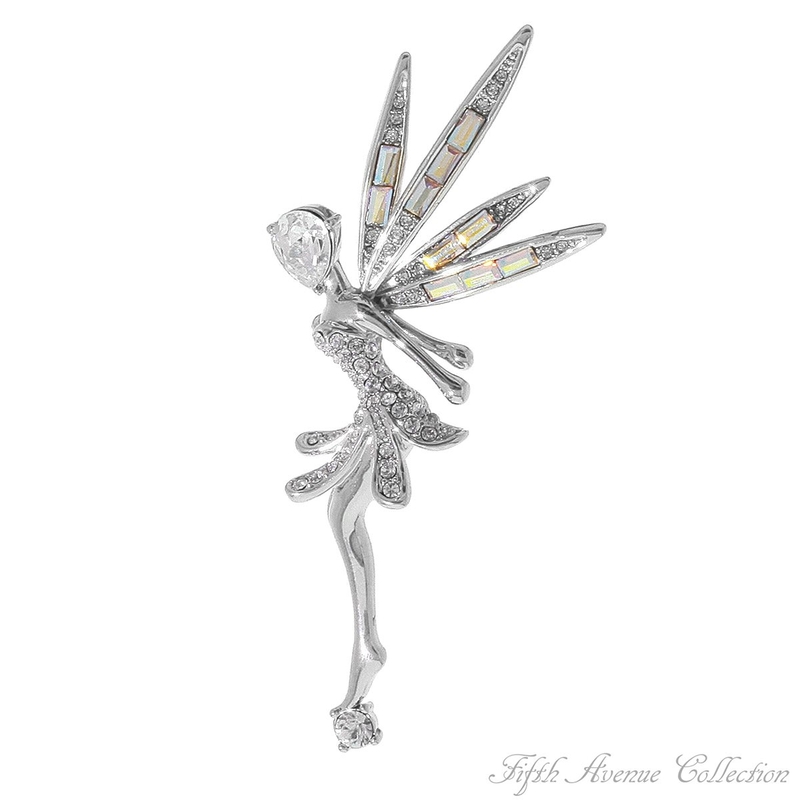 This dainty fairy seemingly comes alive with vibrant wings of emerald cut aurora borealis crystal and a scintillating Swarovski dress. Add "A Touch of Silver" to your wardrobe wearing this delightful pin. The magic of the season is captured in jewelry that shouts style and charm! This dainty fairy seemingly comes alive with vibrant wings of emerald cut aurora borealis crystal and a scintillating Swarovski dress. 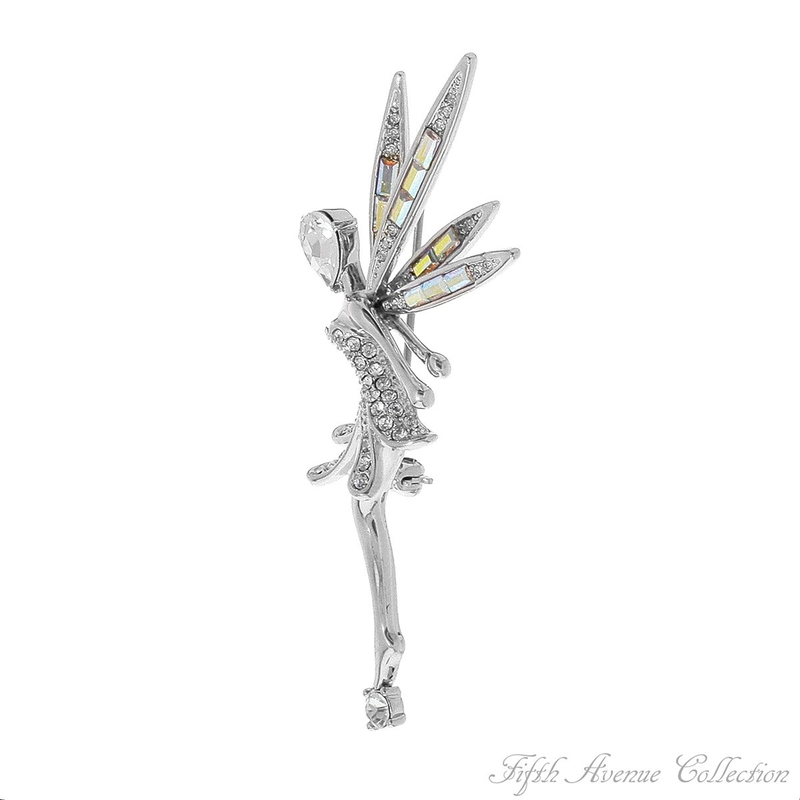 Add "A Touch of Silver" to your wardrobe wearing this delightful pin.